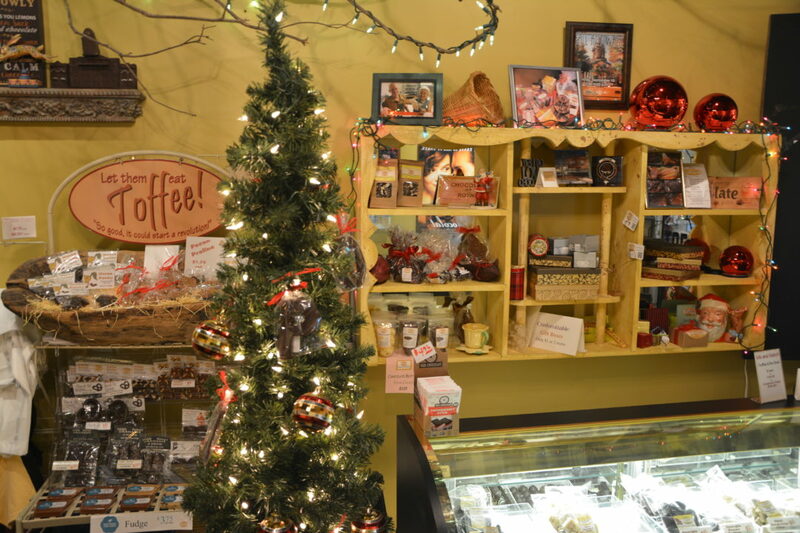 Let Them Eat Toffee is a locally-owned and operated confections shop on the square in Newnan. 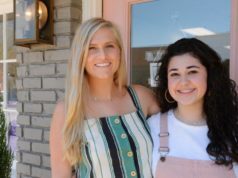 They specialize in homemade baked goods such as chocolate barks, special chocolate graham cracker treats, and–of course–toffee. A fan favorite features a local ingredient: Georgia pecans. That locally grown ingredient combined with the delicious French toffee keeps customers coming back again and again. The Toffee was such a hit that it created an idea. 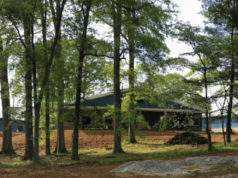 “So… fast forward, we were looking for a place to open a chocolate toffee shop, and eventually God lead us to Newnan,” Phyllis said. 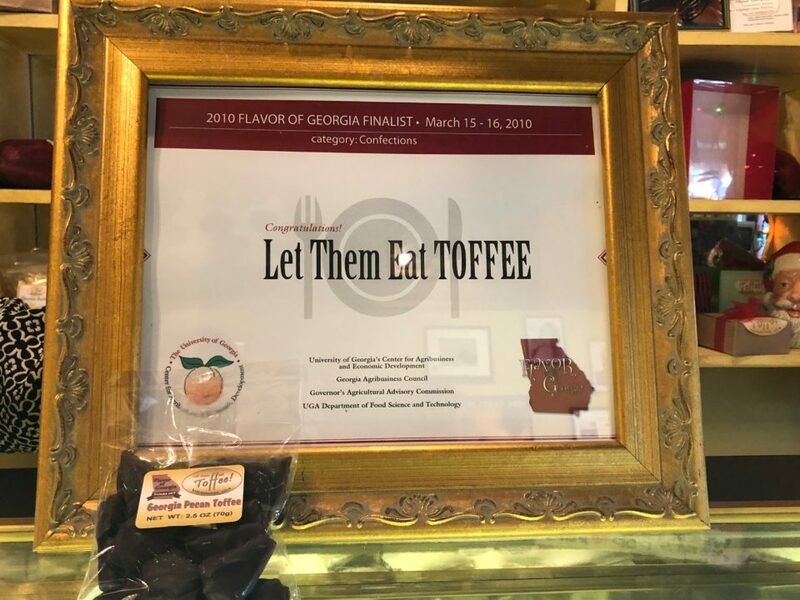 “We have never looked back.” In 2010 Let Us Eat Toffee entered the Flavor of Georgia contest, which is hosted by the University of Georgia’s Center for Agribusiness and Economic Development. They were selected as one of the top four finalists! The business name goes back to the French roots of Pierre. During the French Revolution Queen Marie Antoinette is reputed to have said “Let them eat cake” when told her starving peasants had no bread. 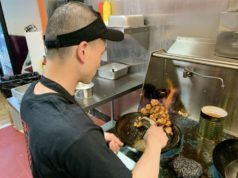 “We thought that adding the Toffee was perfect along with opening the shop during the downturn of the economy,” said Phyllis. 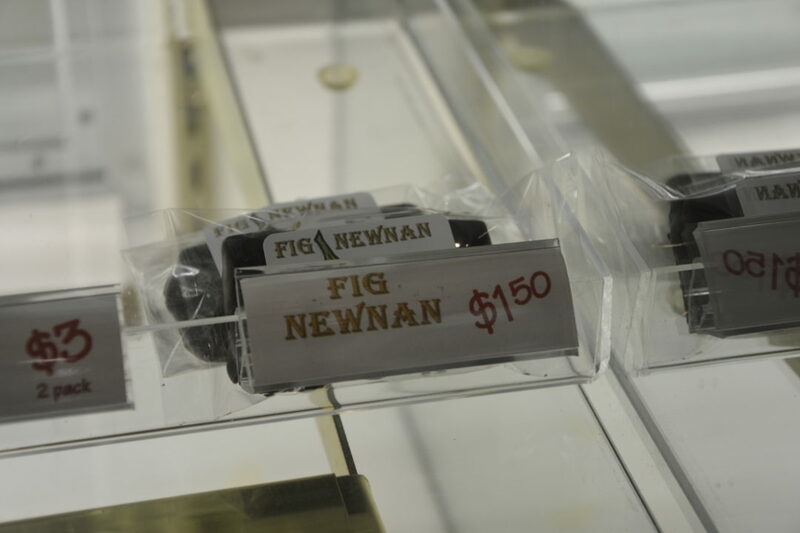 One item that Let Them Eat Toffee is famous for are their “Fig Newnans,” which is a fig preserve spread sandwiched between two graham crackers and dipped in a fine French chocolate. 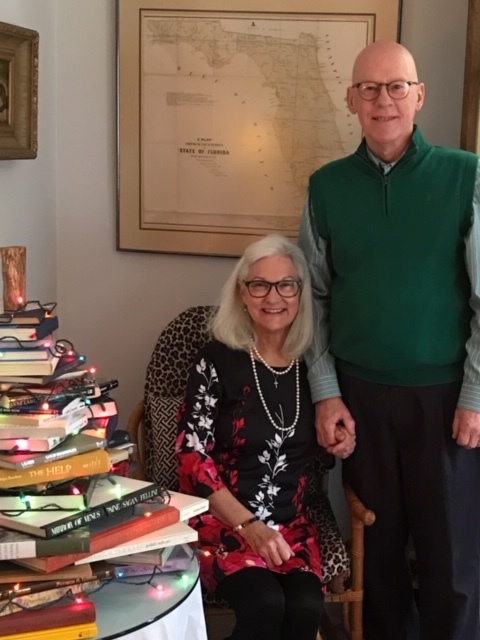 “In the summer of 2009 the fig tree in our backyard where we were living in Newnan, burst with lush figs, and Kerry woke up one morning with the idea of doing a Fig Newnan” said Phyllis.